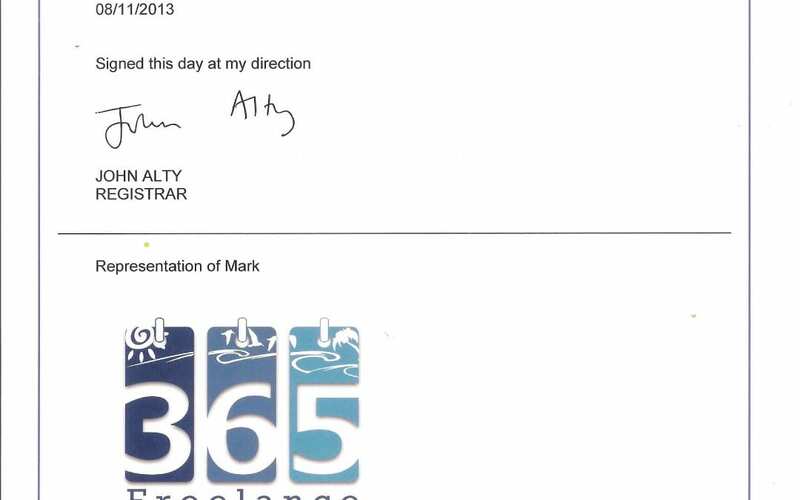 Wonderful news this week, just before the launch of www.365freelance.com : the Intellectual Property Office sent us the registration certificate for our trademark. What are the benefits of having a trademark? How can you get a trademark in the UK? You could hire a lawyer but it will probably cost you £500-£1,500 to do that. Alternatively, it is quite simple. You can do it yourself by going to http://www.ipo.gov.uk/types/tm.htm and applying online for as little as £170. The trick is to make sure you read carefully the guidelines – http://www.ipo.gov.uk/types/tm/t-applying/t-before.htm . For example, they do not accept trademarks that describe your products or services or any characteristics of them. Is this relevant to Microsoft Dynamics freelancers? Not really. Is this relevant to Microsoft Dynamics Partners and Clients? Certainly so, it is relevant to any company interested in protecting their Intellectual property rights.